3.1 miles wherever you want, as fast as you can. 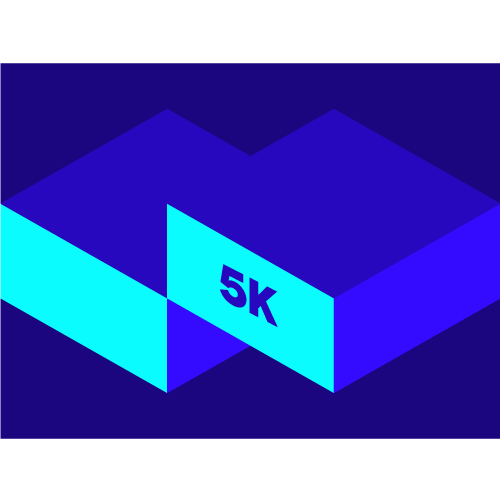 Put a little kick in your step with a 5K this month. Whether you join an organized race, compete with friends or head out on your own, remember to have fun and give it your all. To complete this virtual race, upload a 5 km run and tag it as a Race. If you upload multiple eligible activities, your fastest time will appear on the leaderboard. Athletes who complete the 5k Virtual Race will receive a digital finisher's badge in their Trophy Case. Each activity must be tagged as a "Race" in order to count towards the challenge and influence an athlete's leaderboard position.